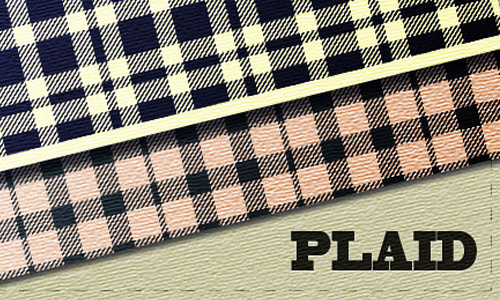 Plaid patterns consist of criss-crossed horizontal and vertical bands in multiple colors. 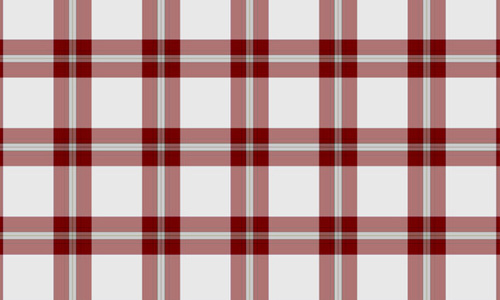 Some even have diagonal criss-cross which makes it look prettier. It is made using alternating bands of colored threads woven both warp and weft at right angles. 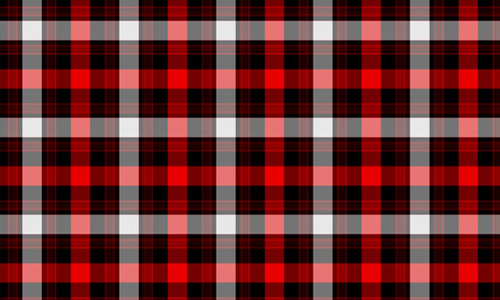 Plaid is a tartan cloth slung over the shoulder used by the Scottish. 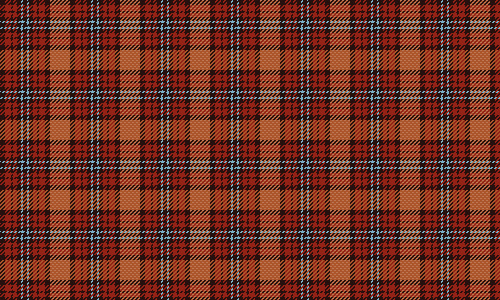 You can observe that the Scottish usually have tartan patterns in their clothes. 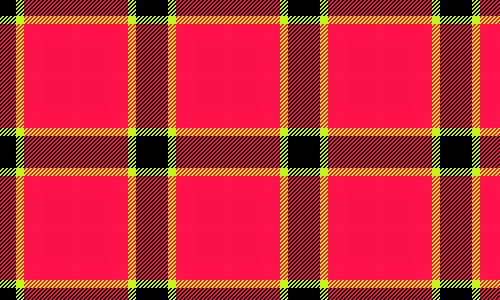 But Tartan Plaids are not just used in Scotland or in North America. It is also used in all parts of the world. 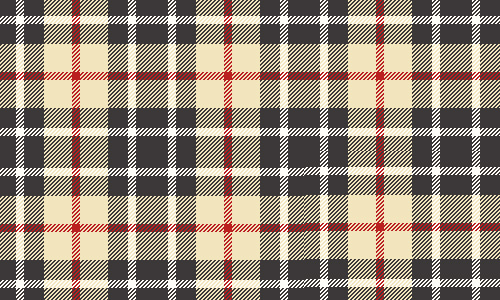 It can even get into your design projects through plaid patterns and textures. So, today, we will give you another set of freebies. You might want to make use of unique plaid patterns for your designs. This can give your work a different touch that will certainly upgrade its beauty. 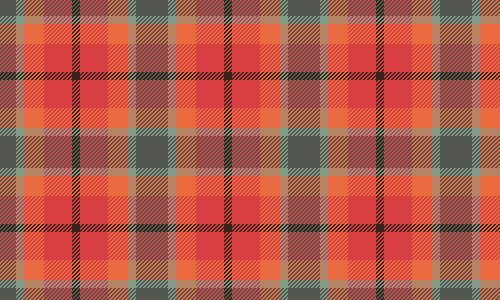 Similar to the useful patterns for design projects, plaid patterns are also as useful as them. 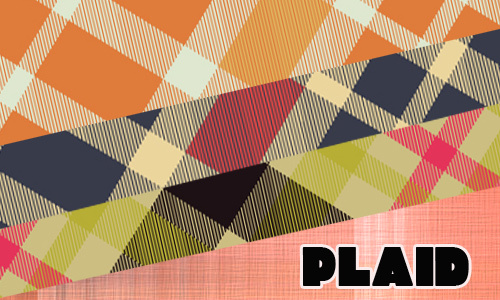 You will even be more pleased to see that plaid patterns can combined various colors in an artistic manner that might fit your design projects. 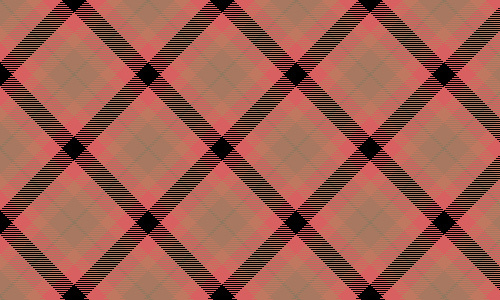 There are even various ways of creating these unique patterns that you will surely like. 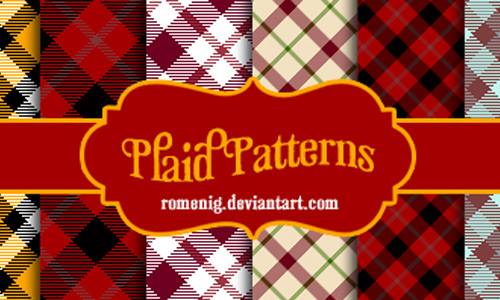 For this update, I have added a few more patterns that you can add to your design arsenal. They are all free to download so scroll down and check them all out. Come, take a peek, and choose your pick. Shades of brown in a pattern that you can use for a little classic touch. 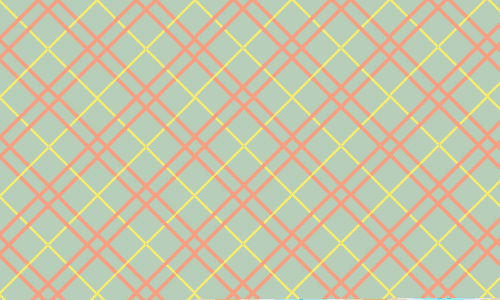 Pastel colors for crossing lines that looks like linked diamonds. Seems to give a relaxing feel for its use of mint green and biege. 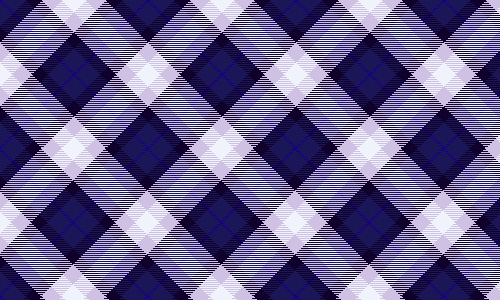 Hatches of blue made up this simple plaid pattern. 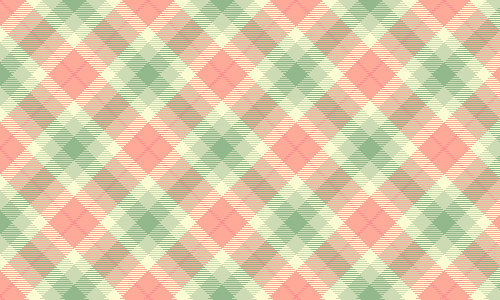 Another plaid of pastel colors for your design projects. Crossing browns and black looked good in a biege background. 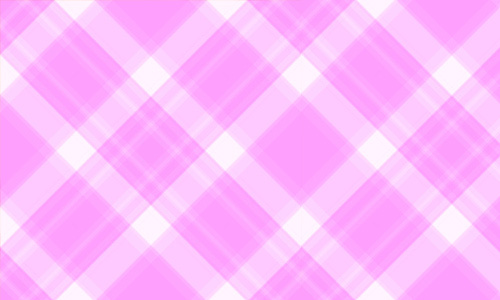 Can be used for your designs with a feminine touch. Dark blues and white combined looked simple yet striking. 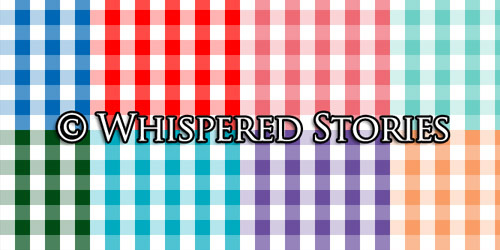 Giving out a joyous feel, a colorful pattern just for you. 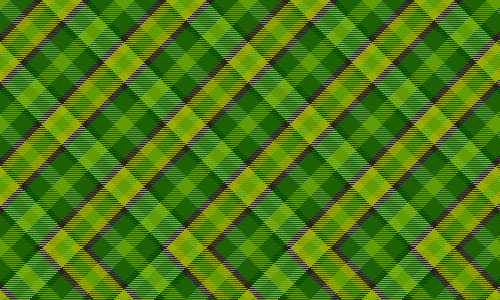 Looing for a pattern of greens? 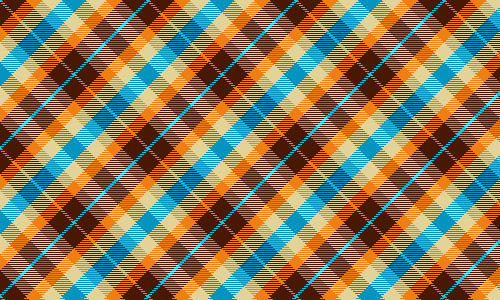 This plaid pattern could fit for it. 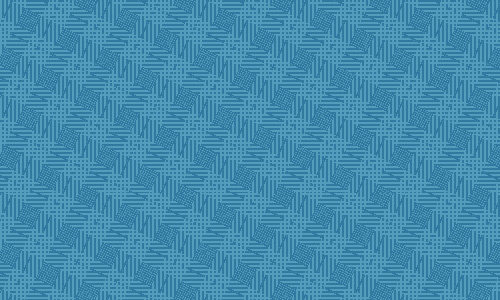 Pixel patterns of blue in various shades that you can use. Violet in contrasting shades looks undoubtedly good. The combination of pink and green is surprisingly stunning. A solid color pink enclosed with yellow and black criss-cross lines just right for your designs. Minimal, feminine and simple- this best describes this Hand Drawn Postcard pattern. Confusingly red and black but still looks pleasing. 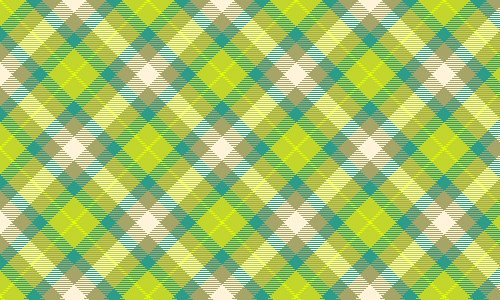 Lively green and blue plaid for your lively designs. Simple yet appealing. 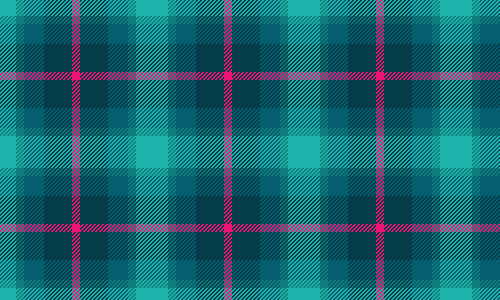 A tartan plaid that can be a good option. 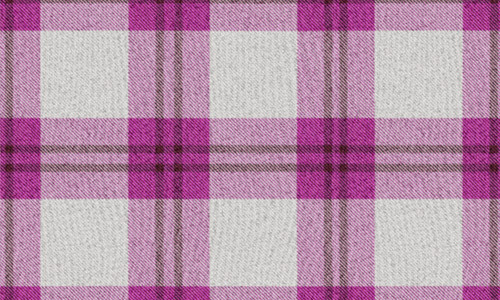 Lavander plaids that is minimal yet elegant. 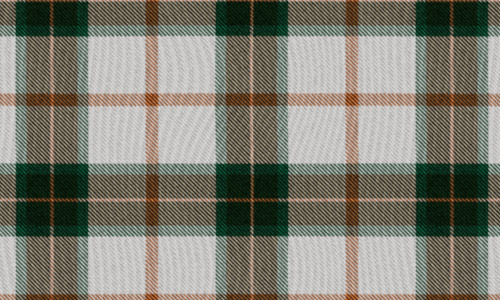 Browns and shades of it consists this plaid pattern. 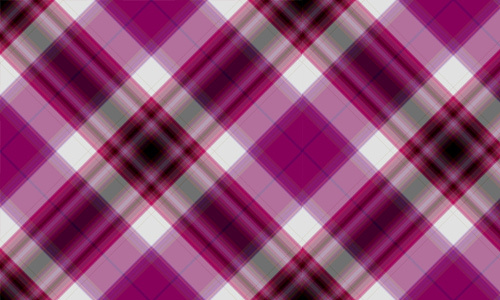 A plaid pattern that can be applies to your designs. Strong lines of strong colors can give out a strong impact. 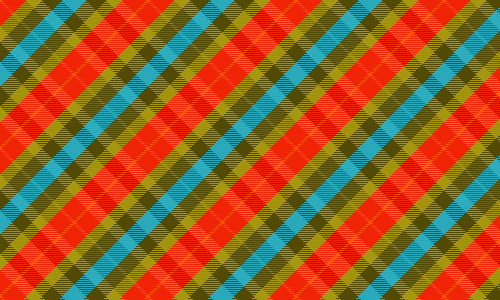 Superb with colors and combinations making this pattern distinct. 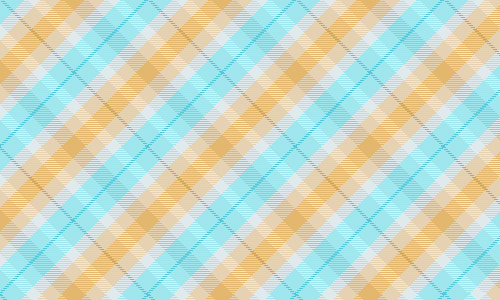 Heavy browns in light blue lines for a pattern you can use. 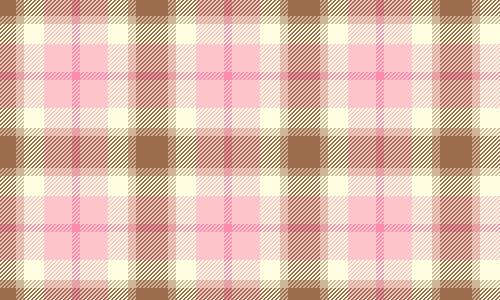 A simple pink pattern as an option for your design. Undoubtedly feminine with the use of pink lines. Usually seen in your fruitcake ribbons and wrappers just right for the holidays. 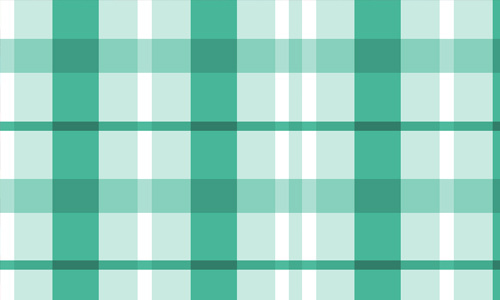 A simple green plaid pattern for your projects. 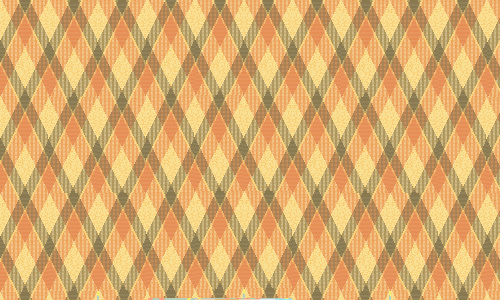 Young and hippy, this pattern shows a unique combination of colors with sratches for an effect. Oh so pink and oh so lovely! So many lines but only three colors creatively arranged. 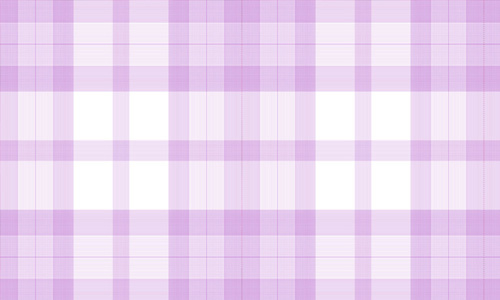 Violet and white did the work to make this pattern look great. 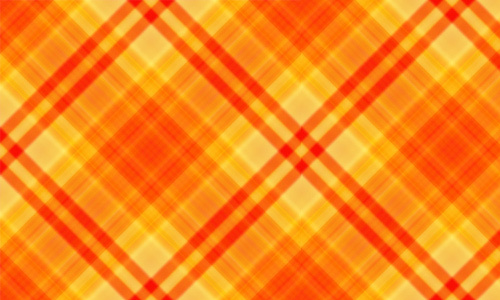 An orange plaid pattern for your vibrant designs. 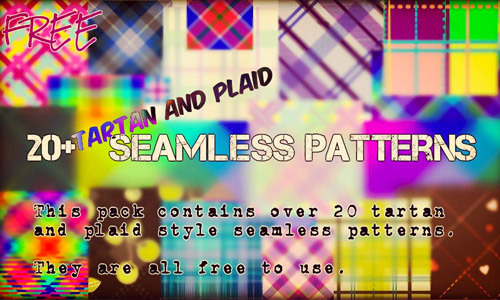 Choose from 10 seamless plaid patterns for your design. 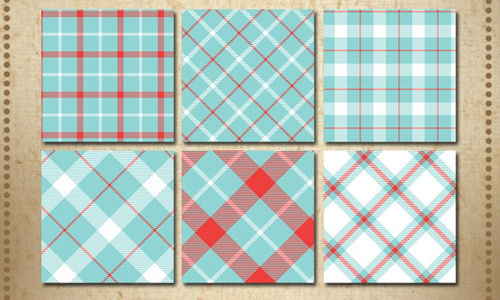 You’ll surely get the right pattern in this set of 20. 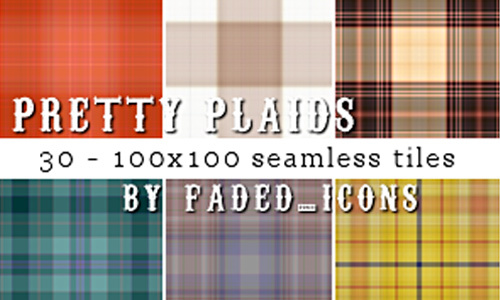 Opt for the right plaid pattern as you choose from 50 pretty plaids. 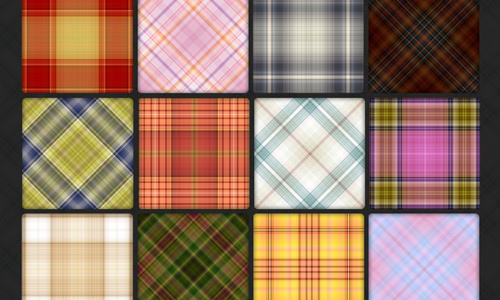 Just right for your projects, a set of 25 plaids. 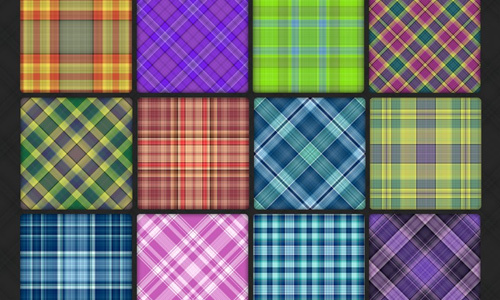 A pack of 30 pretty plaids for your designs. If this is the right color for you, then this pack is yours. 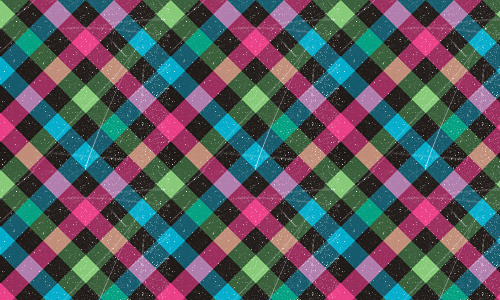 Nicely done patterns you can use for your projects. 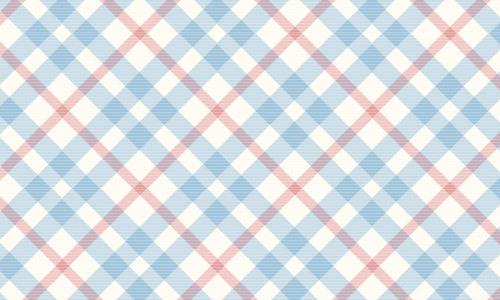 You’ll surely be able to get the right pattern in this choice of 108 patterns. A pack of 110 patterns wherein each is uniquely made. 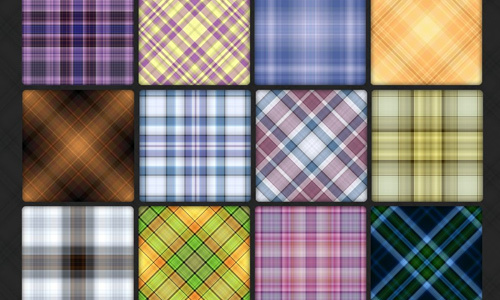 You’ll surely be pleased having 110 choices of plaid patterns. 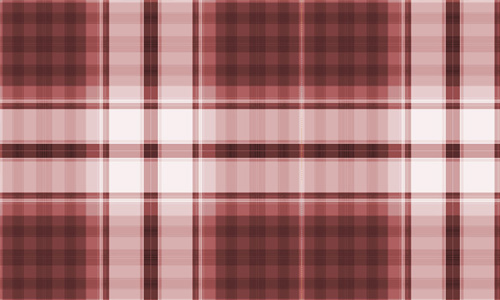 All patterns look great in this set of 111 plaids. 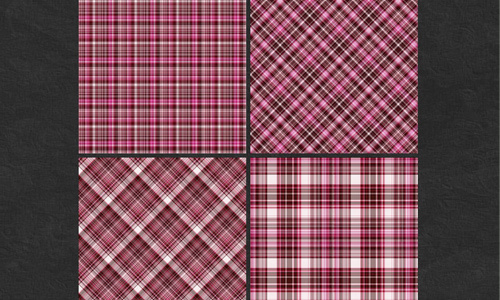 A bunch of plaid patterns for free download. This set could be the one you need! Lighter and softer shades for a set of nice patterns. 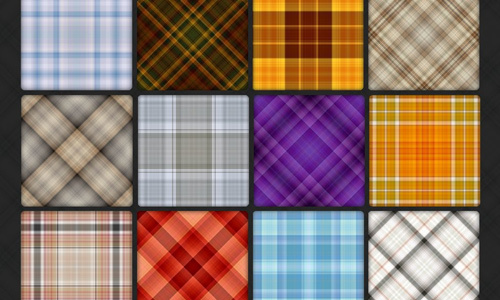 For sure, you’ll get a lot of choices in this plaid pattern pack. A beautiful criss-crossed lines of light blue and red colors. 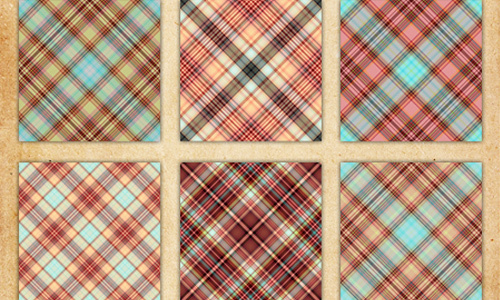 A seamless plaid pattern that can be used for personal and commercial projects. 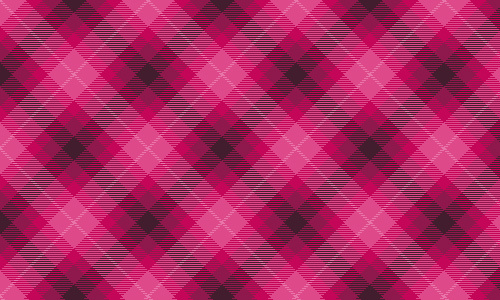 This is a seamless plaid pattern that you can use for your personal and commercial designs. 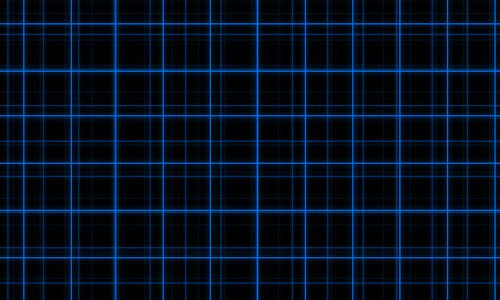 A pattern of Blue crossed lines that is seamless. 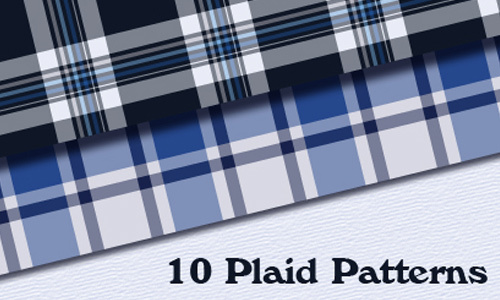 This pack includes 20 plaid patterns. 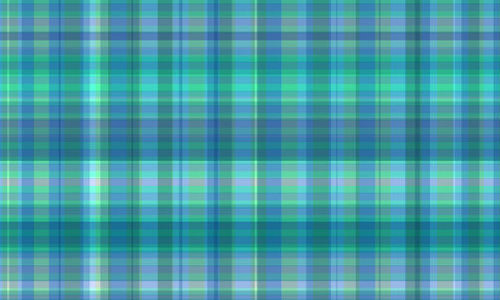 A beautiful plaid texture that is free to use. 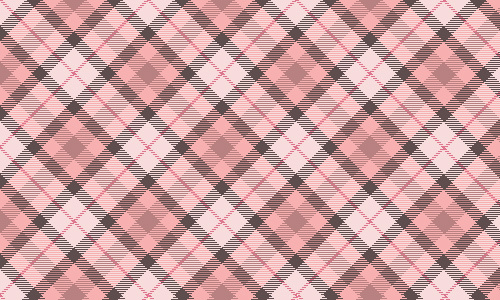 Each of the plaid patterns are undoubtedly created intricately as you can see on how complex the criss-crossed lines are. It is even made lovelier with the combination of multiple colors. 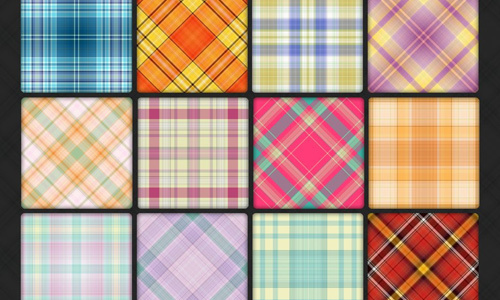 So, have fun in using these plaid patterns for your design projects. 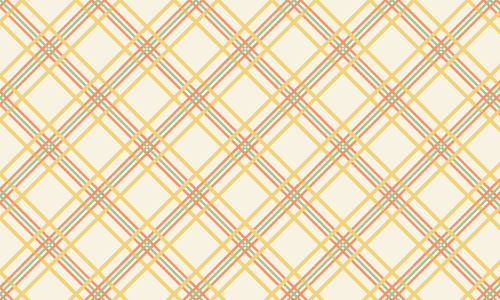 You may also take a look at this pattern freebie that you could use for your designs. 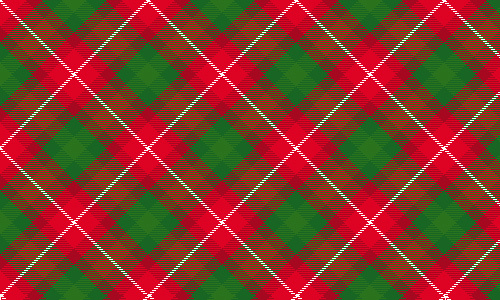 I like the tartan patterns! Yuriko is the best for me! 🙂 Thanks for sharing this! 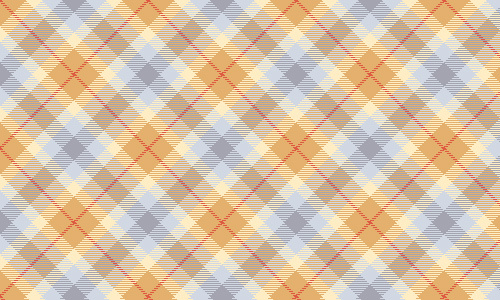 I loved the soft plaid patterns they have a real cool colors! 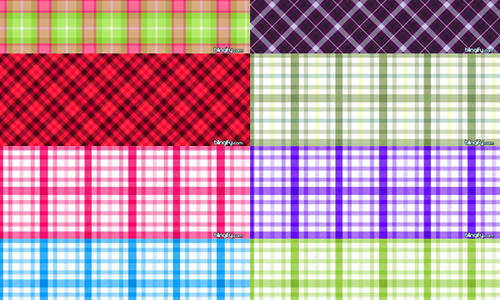 Cool plaid patterns you got here! thanks for the share Kareen! Great collection! Just in time for my need to add some patterns… thanks!